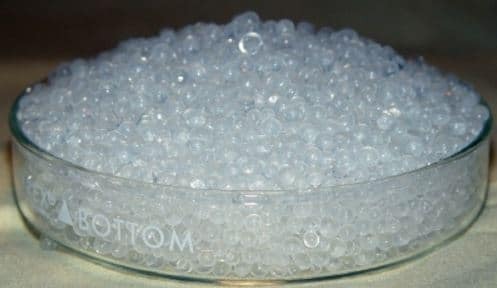 Typically used for the adsorption water vapor in gas and liquid dehydration. SG12007, Silca Gel, Grade 12, 6×12 Mesh, 300 lb. SG12006, Silca Gel, Grade 12, 6×12 Mesh, 150 lb. SG12005, Silca Gel, Grade 12, 6×12 Mesh, 100 lb. SG12003, Silca Gel, Grade 12, 6×12 Mesh, 25 lb. SG12002, Silca Gel, Grade 12, 6×12 Mesh, 5 lb. SG12001, Silca Gel, Grade 12, 6×12 Mesh, 1 lb.